World fast food guru, McDonald's has ended its nearly 59years of supply relationship with the Olympic games. The relationship which is supposed to last till 2020 was cut shot as a result of too much expenses which is adding to the downfall of the multi-millionaire business. 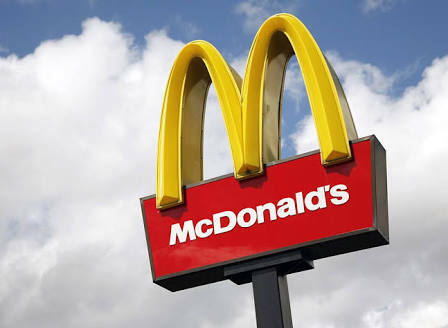 Aside this, there was a mutual agreement with the International Olympic Committee that McDonald's should leave, though the company will still sponsor the 2018 Winter Olympics in PyeongChang, South Korea. This relationship with the world Olympics has been since 1968 when McDonald's delivered hamburgers to the athletes co!petting in the Winter Games in Grenoble, France.